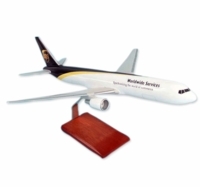 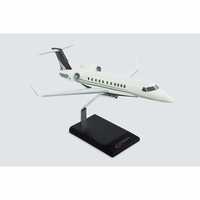 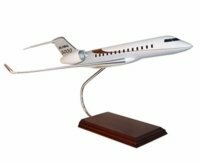 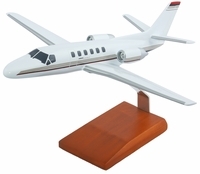 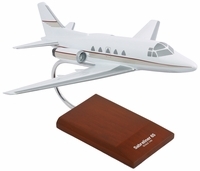 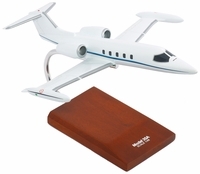 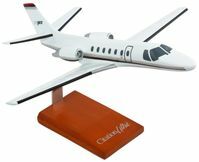 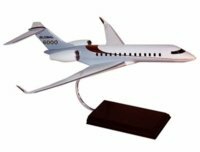 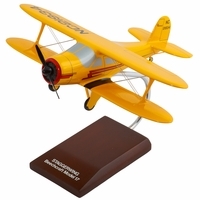 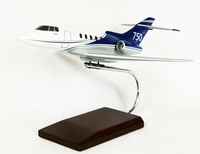 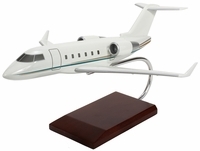 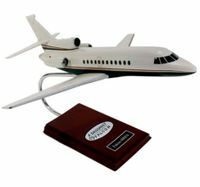 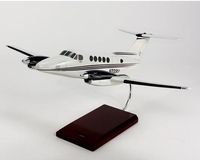 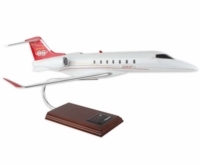 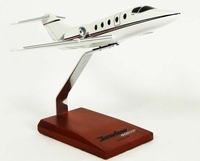 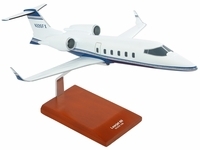 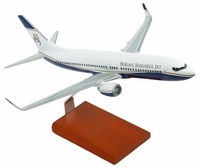 Tailwinds is pleased to offer these reproduction models of business and corporate jet model aircraft. 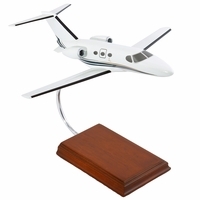 Meticulously handcrafted from mahogany wood or composite resin. 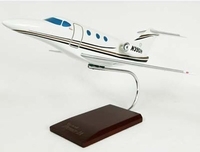 Each is a work of art.